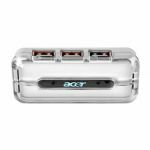 This 7 ports USB 2.0 hub makes it possible to provide your PC, notebook or Mac with 7 extra USB 2.0 ports. 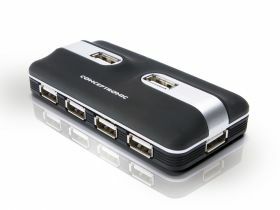 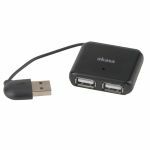 You will find it very comfortable to have 7 USB 2.0 ports available using only one free USB port on your computer! 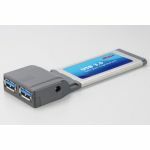 The power supply per port is individually predetermined by the amount of power that the connected device needs.